It seems like we cover something about WarpPortal every week, which must mean the company must be doing a good job. 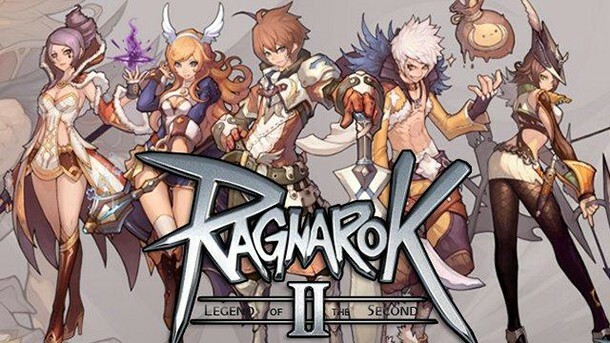 No game may prove that more than their popular MMO title Ragnarok Online 2: Legends of the Second. The MMORPG has been given another update, which just went into its live testing phase today. The new update is called War of Emperium. The full version is expected to release on August 7, but there will be plenty to experience during the testing phase. The main focus of this update is to allow players to participate in large scale guild verse guild battles. Those who successfully take control of Prontera Fortress will actually become defenders for future War of Emperium encounters. Different events related to the War of Emperium will be taking place throughout the next month. For a certain period of time some guilds will receive a double experience surge, with the top 5 guilds (those with the most wins) taking home top prizes. The guild that completes the most quest objectives will also win a unique reward. The final week of the update will even hold a tournament for the Top 4 guilds, with a Grand (24 hour) Melee to cap off the testing phase. All these events are of course supplemented by the expected daily testing of everything else in the update. This MMORPG is already an insane success. With a handful of awesome PvP experiences being added to the mix, this game is seriously worth checking out. Check out the Ragnarok website for full details on the upcoming schedule of events.